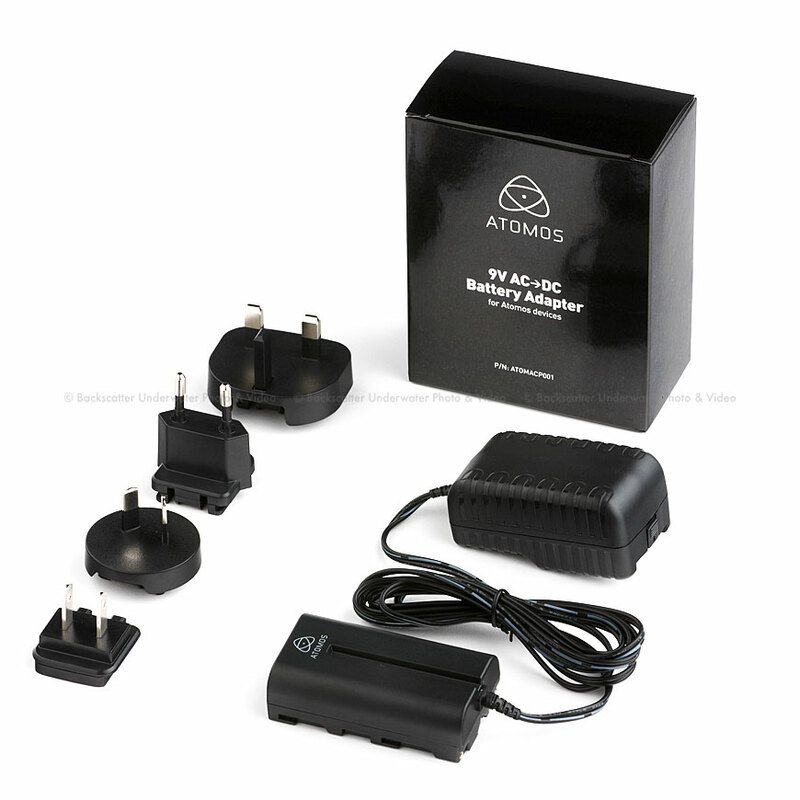 The Atomos AC Power Supply for Atomos Recorder-Monitors and Connect Converters can be used with all ATOMOS recorder-monitors and Atomos Connect Converters. It comes with US, EU, UK, and Australia socket adapters for international compatibility. Atomos Ninja & Samurai AC AdapterThe Atomos AC Power Supply for Atomos Recorder-Monitors and Connect Converters can be used with all ATOMOS recorder-monitors and Atomos Connect Converters. It comes with US, EU, UK, and Australia socket adapters for international compatibility.